.Net Software Developer - Advisor at Dell Inc.
Dell Financial Services provides lease, loans and revolving credit services for Dell consumer and commercial customers. As a leader in the leasing, financing, disposition, and recovery of technology systems, we provide our customers with a single point of contact and accountability for their technology needs. 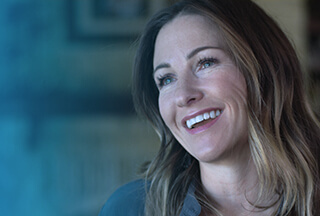 By accessing Dell's worldwide online business model, we offer integrated order processing and tracking, outstanding customer service, and one-stop shopping for hardware, software, servers, workstations, and peripherals. Our Dell Financial Services business unit in Bucharest is seeking talented .Net developers to join our energetic, fast-paced environment. You will be working with a globally distributed team on new development as well as system support activities, including designing, coding, testing, debugging, and documenting .Net applications. Our complex financial systems range from development of consumer and internal facing web-based applications, to internal batch processing systems.